Perfect timing that I would stumble onto this new device the week after I wrote about Touchcast, because I can see the two going together like chocolate and peanut butter. 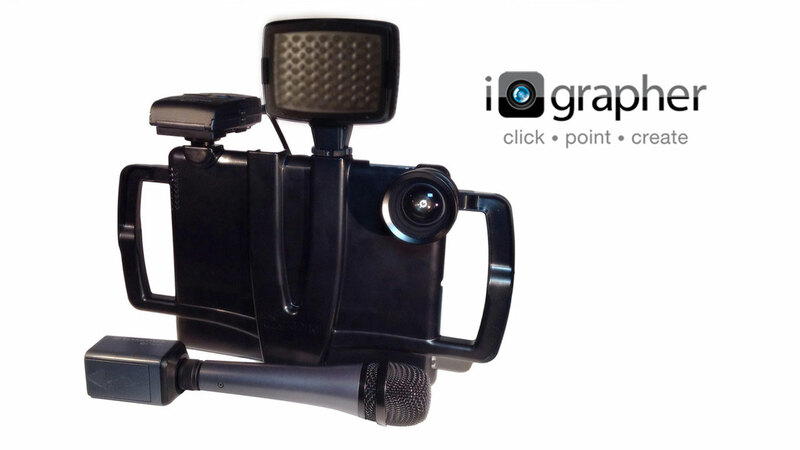 The brainchild of a high school media arts teacher, the iOgrapher is a simple, inexpensive shooting rig for your iPad or iPad mini. Pop your device into it, and the side handles give you a much more stable way to hold your iPad, alleviating a good amount of that jerky, hand-held camera shake that plagues most video shot with a tablet or mobile device. It also gives you a tripod mount for the ultimate in stability. I love it when apps get me excited, and Touchcast has me all sorts of excited! It’s an app full of possibilities and potential. At its most basic level, Touchcast is like having a television studio on your iPad. Not only can it shoot video, but you can insert graphics in real-time as you’re recording. That’s huge! Typically you would shoot your video, then import the footage into your computer and use editing software to add your lower thirds, over-the-shoulders, etc., before exporting the finished movie file. Touchcast can potentially eliminate the need for post-production work, seriously speeding up workflow. 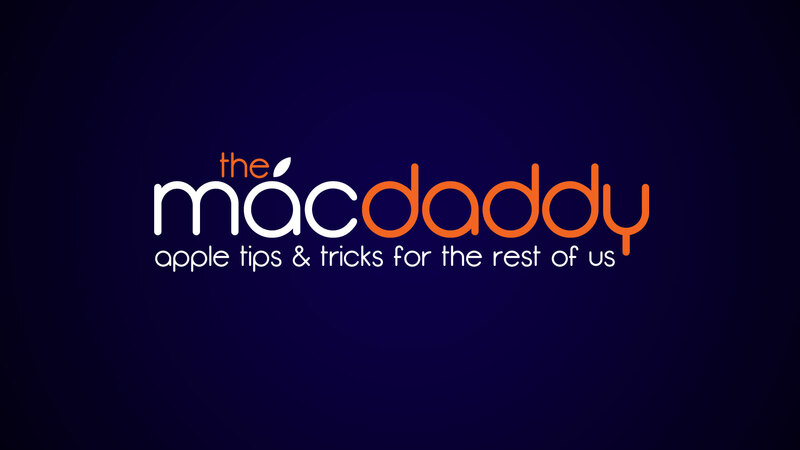 And did I mention it’s free through the iTunes store?! Well, I guess someone was listening. Or maybe that was their plan all along?